Stability: Stable. Incompatible with phosphorus, sulphur, zinc, ammonia, finely powdered metals, strong reducing agents, acids, organic materials. Storage Condition: Keep away from heat, sparks, and flame. Do not store near combustible materials. Store in a tightly closed container. Store in a cool, dry, well-ventilated area away from incompatible substances. 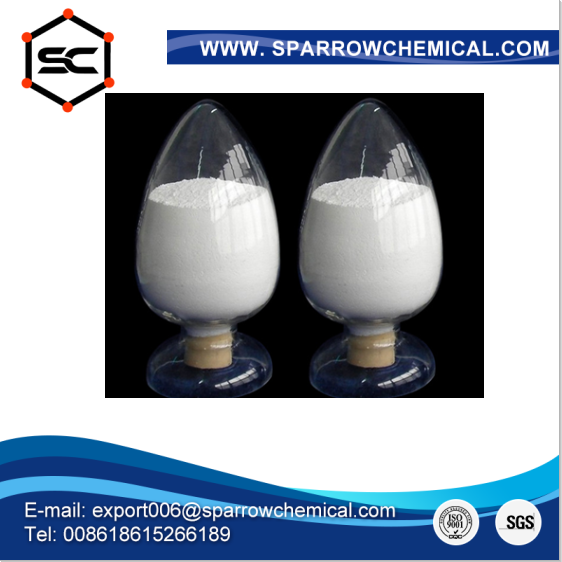 Description: Sodium chlorite (NaClO2) is a chemical compound used in the manufacturing of paper and as a disinfectant.